Mike Brewer is the ultimate wheeler dealer and now he is travelling the world to prove his credentials internationally. With just $3,000 in used notes, Mike's mission is to trade his way across the globe from a cheap runabout to a super car. Mike Brewer and Edd China go in search of a Classic Jensen Interceptor from the 1970s. The legendary Ford Sierra Cosworth looks like a family car but goes like a racecar with a motorsport-tuned turbo engine. Mike and Edd go on the hunt for the classic VW T2. It sounds like the ultimate 1990s supercar bargain and Mike couldn't be more pleased with his V8. Mike tries to find a rust-free classic Stag, but it is harder than he thinks. Auto enthusiast Mike Brewer and mechanic Edd China restore a Lotus Elan. 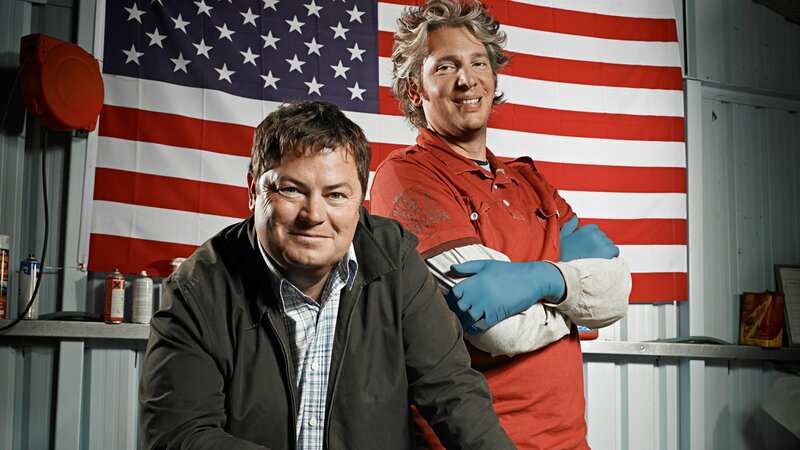 Mike Brewer and Edd China show viewers how to buy the right car at the right price, fix it up on a budget and make a nice profit. Mike finds a rough looking 88/89 Defender. A glorious piece of 60s styling, the P1800 is the most surprising Volvo you will ever encounter. An iconic rally car, the Japanese Impreza has found plenty of road fans.